There is now official word on Android Nougat arriving on Galaxy S7 and S7 Edge. Samsung has confirmed that the latest Android OS will be released to its flagship devices next month. For over a month Samsung was testing the Nougat in beta mode. The beta programme will be ending on December 30. Users will be delighted over the fact that Samsung will be bringing the latest Android 7.1.1 update. 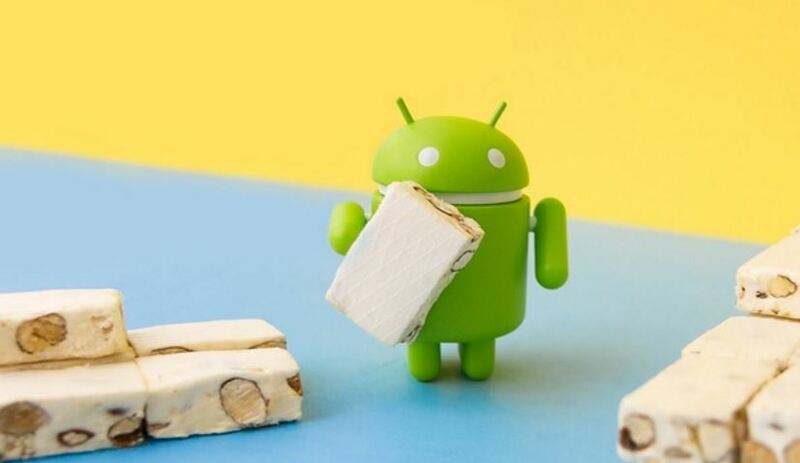 In its response to a user query, Samsung said it will skip the Android 7.0 Nougat update for the devices altogether and bring the latest 7.1.1. Samsung’s latest message to the those in the Galaxy Beta Program thanked users for the interest shown and said it will “try to apply most of the useful opinions shared”. After the end of the beta programme, it also notified that there will be no beta version release and individual feedback related to ‘Error report’ and ‘Suggestion’. Samsung says it will now manage feedback only via ‘Community’. “We would do our best to distribute the official version in January as soon as possible,” it informed. The Android 7.1.1 Nougat update brings about several new emojis, option to send GIF videos directly from the keyboard, and also makes it easy to create app shortcuts directly from home screen. Android 7.1.1 even includes several design tweaks.